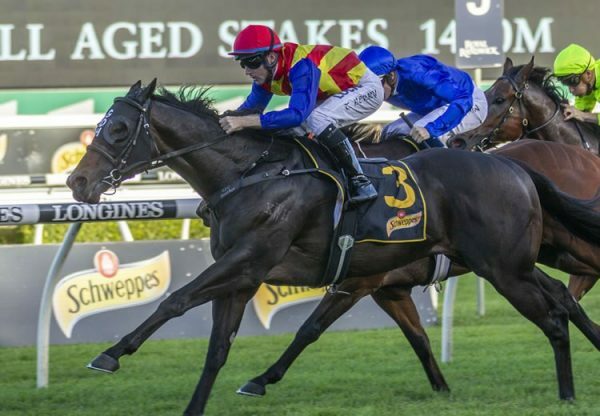 Tenacity in a tight finish was a trademark of former Champion Two Year Old Pierro and there was plenty of that quality on show in promising youngster Noviero (2g Pierro x Bridal Vail, by Haradasun), who scored a dogged victory at Warwick Farm on Wednesday. 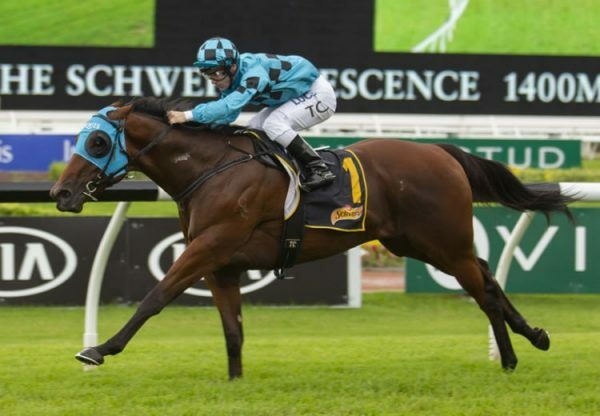 Prepared by Gai Waterhouse and Adrian Bott, Noviero was narrowly beaten on debut at Canterbury two weeks ago and went to the post as favourite for the 1400 metre maiden. 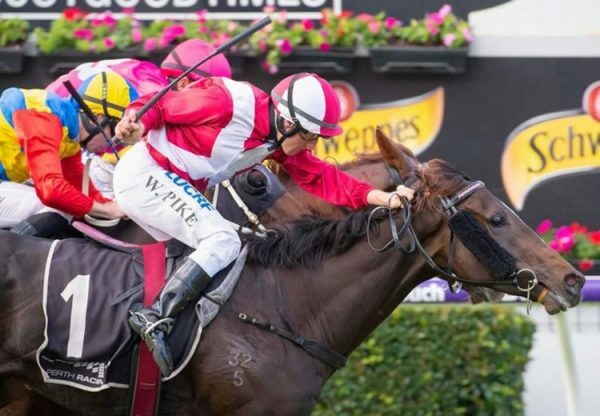 Drawn the outside in a field of 10, Noviero worked forward for Adam Hyeronimus and led all the way before repelling a ferocious challenge from the Godolphin duo Animalia and Stone. Try as they might, the Godolphin pair could not run down the son of Pierro, who stared them down to win by a head. 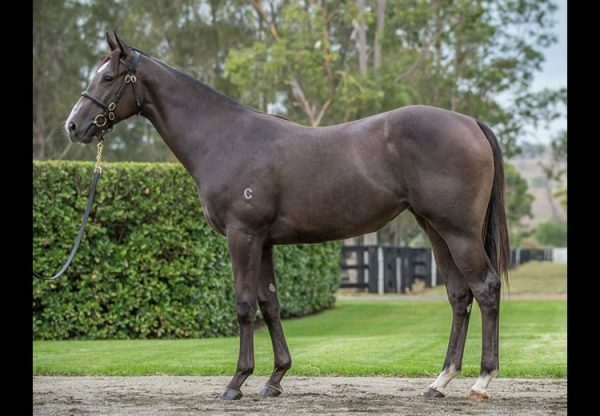 Noviero is another winner to carry the familiar colours of Darby Racing and was bought from the Turangga Farm draft at the Inglis Australian Easter Yearling Sale for $160,000 by Darby in partnership with De Burgh Equine. Bred and offered for sale by Stuart Ramsay, he is the first foal of Bridal Veil, an unraced Haradasun half-sister to Group II winner Elite Falls from Group III winner Niagara Falls. 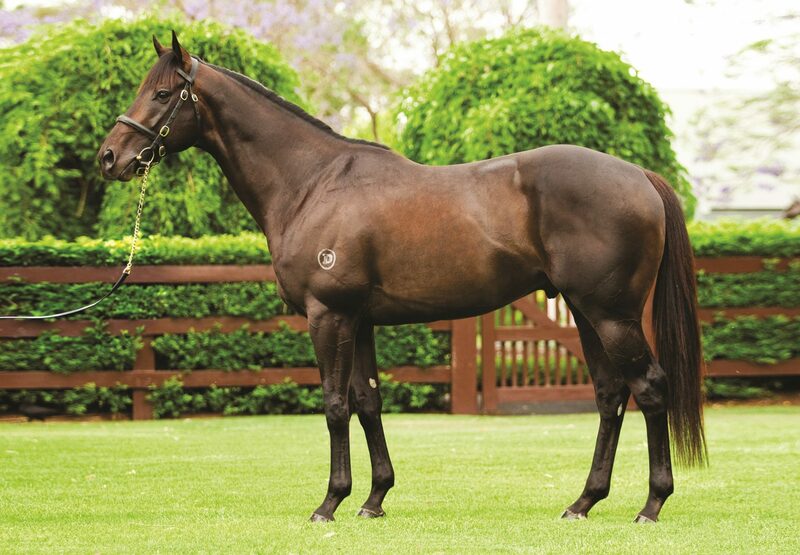 Noviero is the fifth winner Golden Slipper winner Pierro, who leads all Australian First Season Sires by earnings. The champion son of Lonhro stands this spring at a fee of $49,500.